How to send SMS using salesforce? Please mark my answer as a solution if it was helpful so it is available to others as a proper solution. If you felt I went above and beyond, please give me Kudos by clicking on the star icon. They have an Amazing Support and very competitive pricing. Made us live in Few Hours of contacting them and have been accommodating all out Automated Drip SMS needs. One of the BEST SMS APP on the AppExchange. A. Cost vise very expensive in case of messaging. 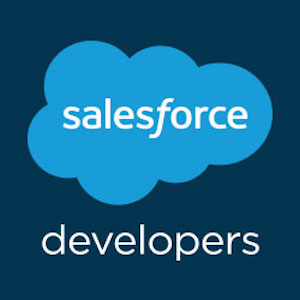 You can check Smart SMS APP by Girikon (https://appexchange.salesforce.com/appxListingDetail?listingId=a0N3A00000ErAobUAF) for sending SMS from the Salesforce.